Product selections, billing information, shipping option, mailing address, and any special instructions have been acknowledged in our system. This is not confirmation of a completed payment or that order processing has begun. Various payment options require additional steps and verifications that can hold up the processing of your order. 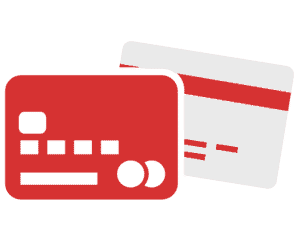 All payment receipts for Card, ACH and Cryptocurrency transactions are sent in our name from the third party processor. These systems are not part of our website and their notification policies are outside our control. The contents of your order have been selected, checked, packaged and labeled for shipping. Your order is now part of our next USPS pickup/delivery and is not able to be located for any changes. This will include your order details, USPS tracking number, shipping material, and total value. With our daily order volume, individual tracking numbers are added to batch scan sheets for collection by USPS with each pickup/delivery. Shipping confirmations are sent out as those scan sheets are printed off for USPS.